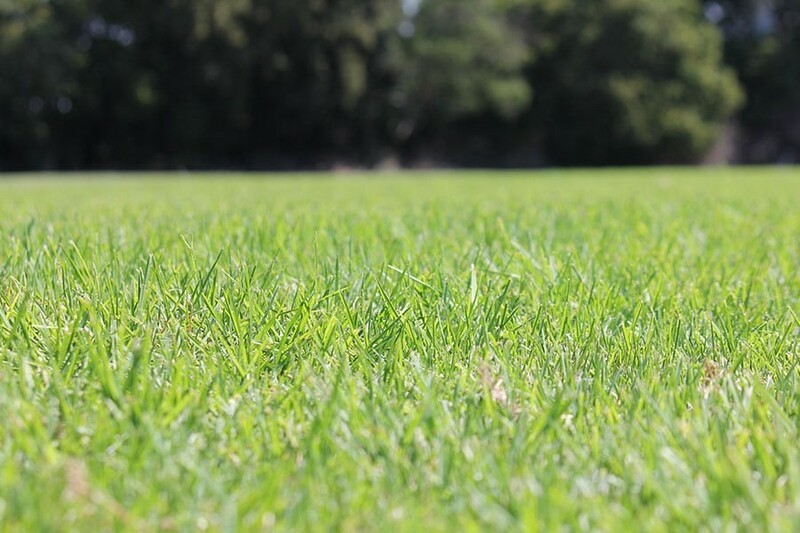 Although a well maintained Kikuyu grass lawn could look good in areas of full sun, it doesn’t stand up to shade-affected areas and quite often becomes patchy and dies off. This is particularly crucial when choosing Kikuyu grass for newly planted gardens as initially you may have plenty of sun, but as plants grow, more shade is inevitable. As the shade starts to limit the amount of sun that lands on your lawn it will slowly start to become patchy. Due to its vigorous growth patterns, Kikuyu is a very invasive grass and doesn’t tend to stay put in its designated area. Because of this, Kikuyu may not be your best option around or near your gardens. Due to its strong vertical and sub-surface growth habits, your average Kikuyu lawn can easily invade and spread throughout your garden, all mainly occurring beneath the surface. This can be very difficult to control especially if you have low shrubs growing in your garden as the Kikuyu and the shrubs tend to become interlocked and the plants ultimately suffer. Although a Kikuyu lawn’s initial cost is lower than that of a soft-leaf buffalo lawn, the long-term maintenance and upkeep costs are much higher. Kikuyu is highly susceptible to both weeds and pests, and as its growth is vigorous, you will be spending a lot more time pushing your mower around. A higher initial investment in a superior lawn variety will save you time, effort and money over the long run, not to mention you will have a better looking lawn to enjoy for your diligence. Not sure which grass type is right for you? Contact Us today!